You have to be sure the blog platform you are using isn’t inadvertently telling the search engines to go away! Some blog installations block the search engine bots by default. 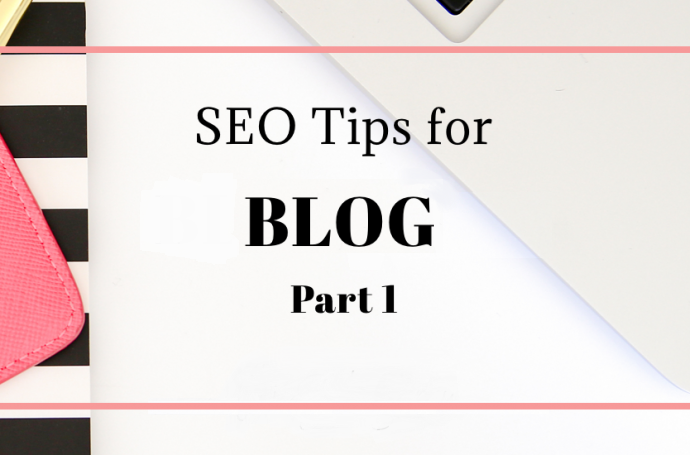 Make sure your blog is set to allow total visibility. When you leave search engines clueless as to what your blog’s about, they don’t know what search queries your blog should appear for. Make sure you make your blog‘s purpose obvious. The easiest way: optimizing keywords. If your blog posts are accessible from more than one URL, you could end up with search engines confused as to which URL to display in the SERPs, as well as PageRank split between multiple pages. Make sure you have redirected excess urls with a permanent redirect for optimal results. Most code errors are minor, but the more serious ones can cause content misinterpretation by search engines, lower rankings, and rendering errors. You need to have your XHTML checked for errors to ensure compatibility. Plug-ins are common culprits. One characteristic of many blogs is the sidebar, which is typically present on every single page. You don’t need to be passing link juice from every single one of your pages to every single one of those links, so consider adding rel=”nofollow” to the less important ones. These increase visitor attention and retention, and also give you an opportunity to use keyword-rich “alt” attributes, “title” attributes, and filenames. Your blog can also benefit from visibility in image search engines. More coming in Part Two! !